One of your greatest expenses is energy to heat your home. We understand that and want to help. Let our technicians show you our tools, to help you see your savings first hand. No job is too big or too small, we can provide full furnace repair, replacements, maintenance and installation. 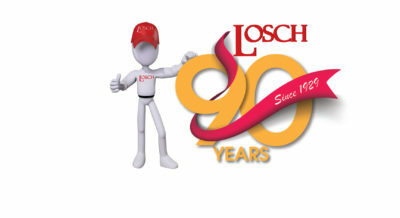 Losch does it all without sacrificing on quality. We will have you nice and warm in no time at all! Experience the luxuries of temperature equilibrium and never fear the cold again no matter how harsh the winter is. 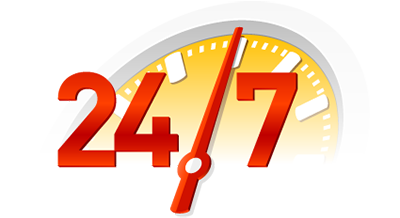 Call us today for energy-efficient heating services and trusted guidance. 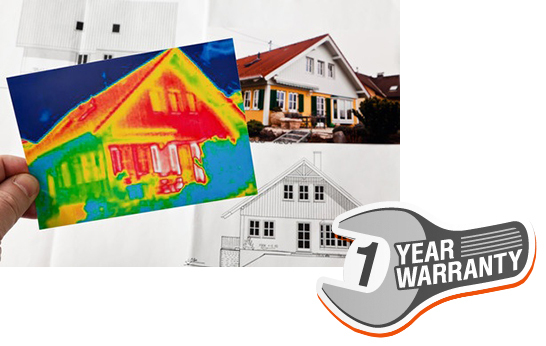 Our 21 Point WHOLE Home Heating Plan is your answer. Electronic Combustion Analyzers, Thermal Cameras, Bore-Scopes and our brand new customer record system. We will be able to know every part in your system, every opportunity for savings and most importantly exactly what you might need if something goes wrong unexpectedly. Your total cost of ownership is not just the price to clean your furnace. It is the total cost of the Fuel, Maintenance, Parts and Efficiency of your system and home. 12. Record and photograph all critical parts for emergency service. 16. Savings Calculator customized to your home efficiency, fuel spend and heat loss sources.